Mr. WONG Siu Man ,who together with Mr. Wong Siu Wa founded HFH Food in 2005, was appointed as an executive Director with effect from2016. Mr. Wong Siu Man also acts as the chairman of our Board and is also one of our Controlling Shareholders. 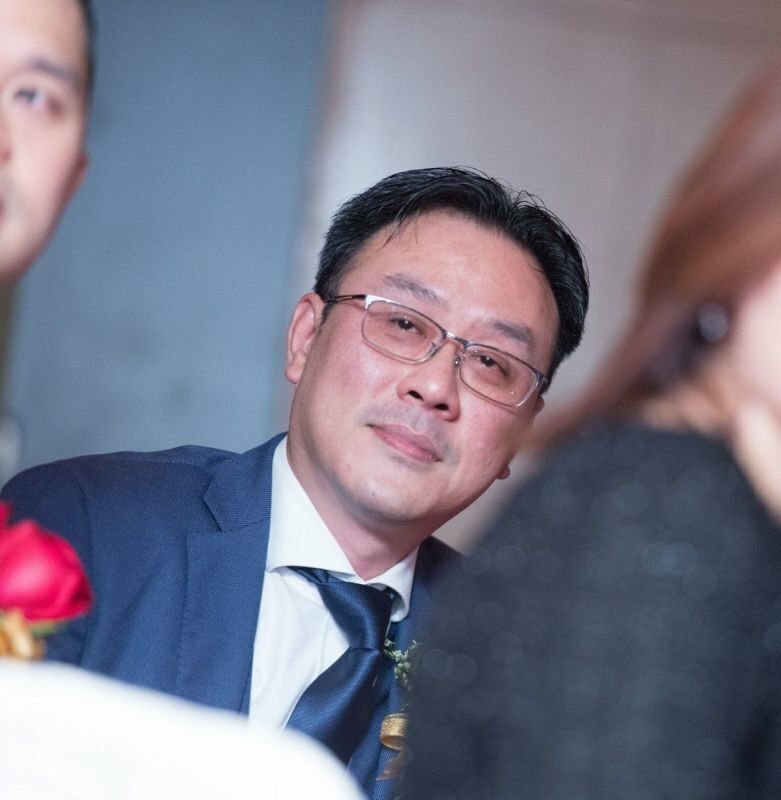 Mr. Wong Siu Man is primarily responsible for the overall management, business direction and development strategies of our Group. Mr. Wong Siu Man has accumulated 18 years of industry experience from the management of the “Hung Fat Ho” partnership and from the management of HFH Food and Ongo Food. Mr. Wong Siu Man has been responsible for the business development, sales and marketing and administrative departments of HFH Food since its incorporation in 2005. Mr. Wong Siu Man has also been responsible for managing business development and sales of Ongo Food since July 2011. 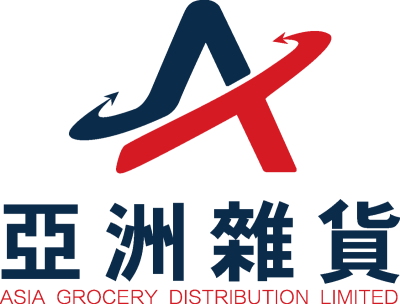 Mr.Wong Siu Man has been playing an important role in the establishment of our Group’s distribution channels and relationships with key customers.